Many companies are busy focusing on their core businesses but they have, unfortunately, neglected a crucial aspect of their operations and project management office pmo. That is the effectiveness in managing their projects. It is not difficult to hire project managers to carry out the projects. However, each project manager brings with him/her own approach, style and experience to the table. Some companies have attempted to define processes or rules to guide the project managers but they were incomplete. Furthermore, many of the processes are vague and have little or no documentation. All these make it difficult for project managers to fully understand the environment they have to work in. When problem occurs, the fault usually falls onto the project managers. 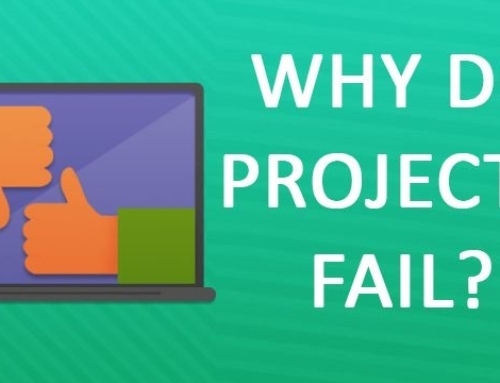 In many cases, there is also a lack of proper reporting regarding the performance of their projects for the management team. There was no insight into how successful the past projects were, nor was there any feedback for improvement. Stage 5: Centre of Excellence. Not every organization needs to be in Stage 5 right away. For smaller companies, maybe all it needs is a simple Project Office. Even at Stage 1, the benefit that it brings can be significant. As the business grows, it will have the foundation to enhance and move to the subsequent stages. Without the proper foundation in project management, an organization will very quickly run into roadblocks and challenges as its attempts to expand. Give us a call for a free consultation to determine what right PMO for your organization is. We would like to help you unlock the benefits that a PMO can bring to your business.